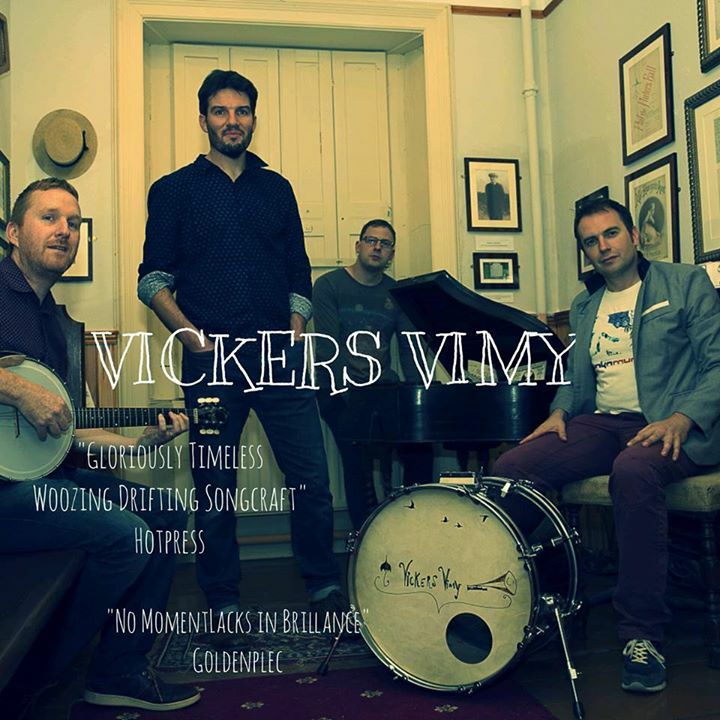 Vickers Vimy are making their way to The Black Gate on May 4th. Featuring Matthew Berrill On Clarinet and Saxophone. Check out one of their fantastic songs here! Or, visit their website below!